No blood sugar spikes, as it is LOW GI and high in FOS, so it does not elevate blood sugar levels and helps regulate insulin levels. 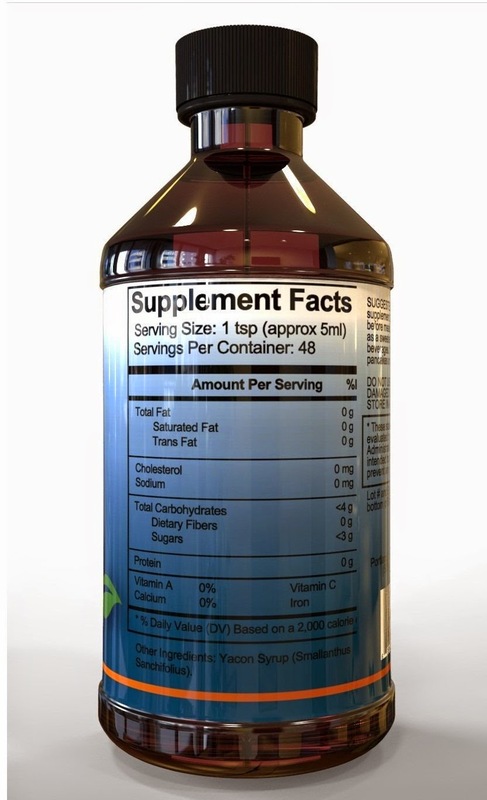 DIABETES FRIENDLY and NATURALLY BOOSTS METABOLISM. 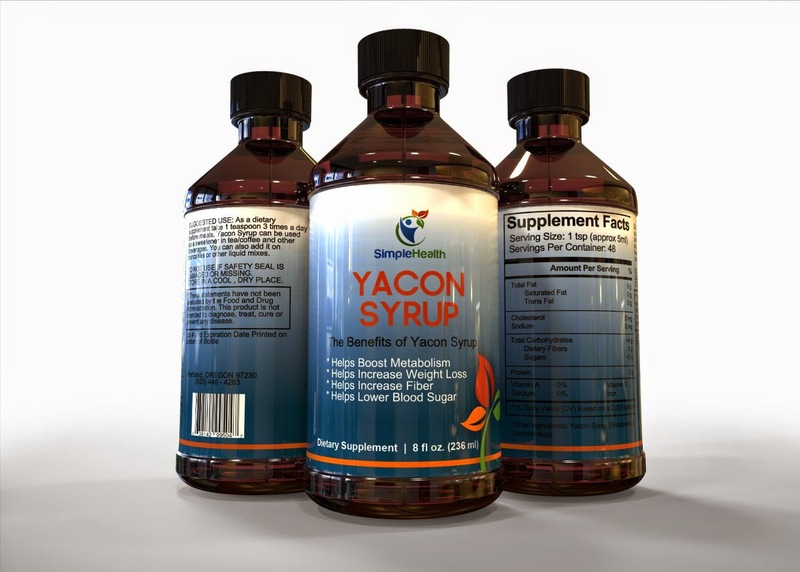 GREAT FOR WEIGHT LOSS, Yacon Syrup is very low in calories and REDUCES CRAVINGS, so you will be losing inches in no time! REDUCES CONSTIPATION and digestive distress. Yacon Syrup is HIGH IN SOLUBLE FIBER, which will leave you feeling relieved, light and energized. INCREASES IMMUNITY and brain function, decreases inflammation, as it is high in PREBIOTICS, which help stimulate good bacteria in the gut, and it is also known to increase absorption of dietary minerals. Our Yacon Syrup is naturally grown and ethically sourced, with no added preservatives. 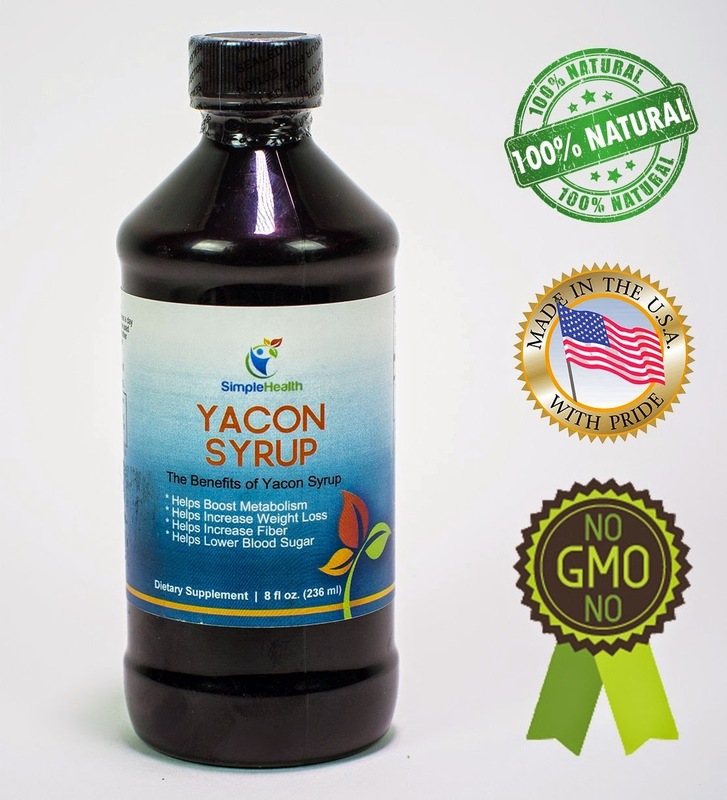 I was very excited to get to try YACON SYRUP by Simple Health because I am a diabetic and lowering my blood sugar levels is something I am constantly thinking about and working on all throughout the day. I had never heard of yacon syrup so I was curious about the taste. I found it to be a very light taste, I can't think of anything to compare it to, besides a very light syrup, slightly sweet with no aftertaste. I like it because you can add it to anything and not change the taste of what you are making. I added it to my tea this morning and it was very nice. 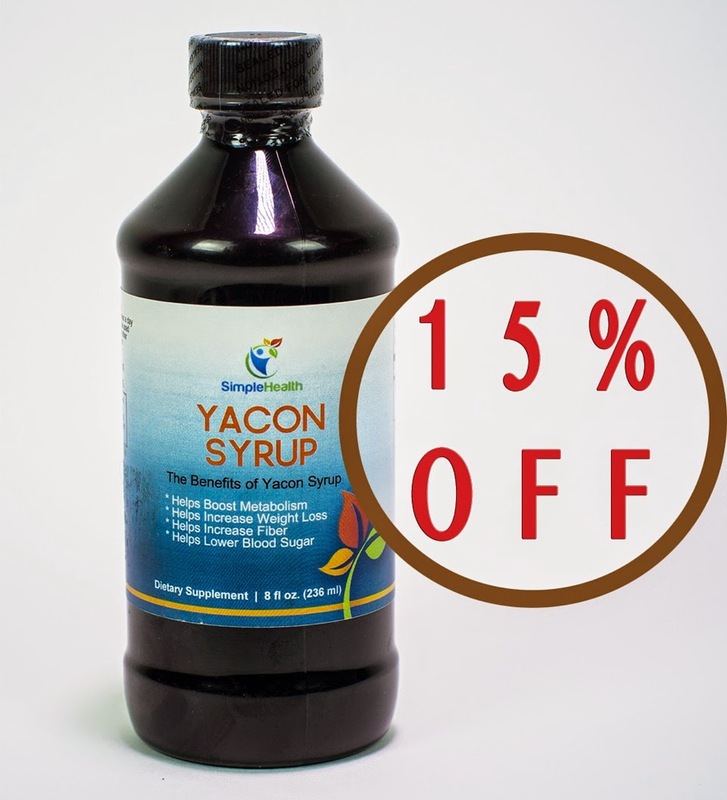 I like all the benefits of taking yacon syrup, like the increased fiber, boost in metabolism and lowering of blood sugar along with weight loss! I am going to continue to use this syrup as a sugar substitute and check out the recipes that include yacon syrup.